There’s no shortage of other fine art in St. Petersburg. You could spend a month in the Hermitage, exploring its miles of corridors, without properly covering the museum’s countless exhibits. “So choose your targets well—the Gold and Diamond rooms, the Leonardos and Raphaels—and zip by the rest.” But try to spend the short daylight hours outdoors. Some of the city’s best sights are on the canals: the Yusupov Palace, where Rasputin was fed cyanide-laced cakes; the gaudy, onion-domed Church of the Savior on the Spilled Blood, built on the spot where bomb-throwing anarchists fatally wounded Czar Alexander II. “When the cold begins to seep into your bones,” duck into the Fabergé Museum on the Fontanka River. 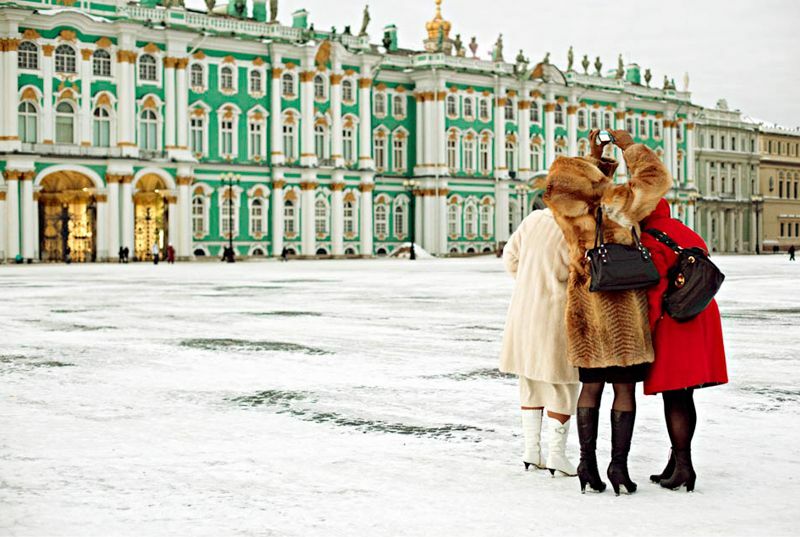 Steppes Travel (steppestravel.com) offers a $2,740 five-day St. Petersburg package.